Each week, Charity Navigator features ten highly-rated charity working for a particular cause or issue. Today we’re sharing a list of ten outstanding organizations that are celebrating the arts and working to expand access to them. If you love to draw, sing, paint, act, or dance, consider supporting one of these highly-rated charities. You can help someone else find their love of the arts too. Inspired by excellence. Transformed for life. The Cathedral Arts Project mission is to enrich the quality of life in Northeast Florida through unleashing the creative spirit of young people. By providing access to instruction in the visual and performing arts, we empower underserved, school-aged children to succeed in all areas of their lives. We are committed to serving the youth of Northeast Florida and believe participation in the arts can be the catalyst for extraordinary change. To that end, we will continue to grow our programming until we reach our vision for tomorrow, and every child has equal access to an arts-rich education. Incorporated in 1981, the National Museum of Women in the Arts (NMWA) brings recognition to the achievements of women artists of all periods and nationalities by exhibiting, preserving, acquiring, and researching art by women and by teaching the public about their accomplishments. To fulfill this mission, the museum cares for and displays a permanent collection, presents special exhibitions, conducts education programs, maintains a Library and Research Center, publishes a quarterly magazine and books on women artists, and supports a network of state and international committees. NMWA also serves as a center for the performing and literary arts and other creative disciplines. 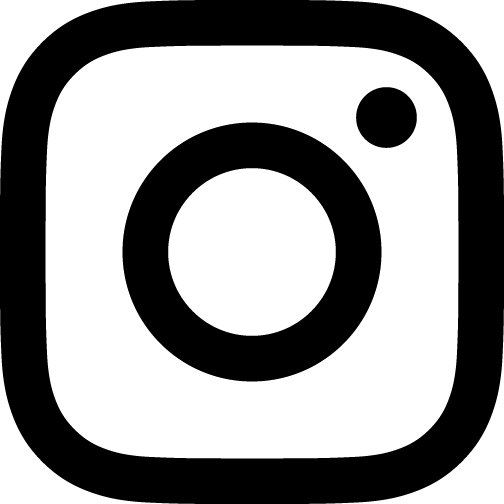 The mission of the Museum of Photographic Arts (MOPA) is to inspire, educate and engage the broadest possible audience through the presentation, collection and preservation of photography, film, and video. Founded in 1983, possesses an international reputation of excellence through its presentation of high-quality exhibitions, lectures, publications, and films. MOPA became one of the first museum facilities in the United States exclusively designed to collect and present the finest examples of photographic art, spanning the history of photography from the 19th century to the present day. The museum's permanent collection offers a rich photographic heritage, both as an expressive medium and a documentary record. The collection's 7,000-plus images include works by Margaret Bourke-White, Alfred Stieglitz, and Ruth Bernhard, among 850 other photographers. The Society of the Four Arts was founded in 1936 to offer quality cultural programming to the growing resort community of Palm Beach. Each season, The Four Arts offers a dynamic lineup of cultural programming, including notable speakers, concerts, films, educational programs, and art exhibitions. The campus is home to beautiful sculpture and botanical gardens, a library and children's library, and a state-of-the-art educational facility. Founded in 1934, the Academy of Vocal Arts (AVA) is the only tuition-free institution dedicated exclusively to the study of voice. The AVA's mission is to provide vocal and opera training of the highest quality to exceptionally talented and committed young singers who have the potential for international stature, and to present them in professional performances that are accessible to a wide community. Gifted singers have come from throughout the world to seek the exceptional guidance and training that The Academy of Vocal Arts offers. Admission into AVA's four-year program is highly competitive, with approximately 30 singers enrolled in any given year. Those who are accepted are immersed in an intensive performance program led by some of the most dedicated and inspired teachers and creative artists in the world of opera. Recent graduates include Stephen Costello, Ailyn Perez, Angela Meade, Michael Fabiano, Bryan Hymel, Eglise Gutierrez, Burak Bilgili, Ellie Dehn, and James Valenti. The National Guild for Community Arts Education supports and advances lifelong learning opportunities in the arts. We foster the creation and development of community arts education organizations by providing research and information resources, professional development, networking opportunities, funding, and advocacy on behalf of the field. Our more than 400 member institutions include community schools of the arts; arts centers; and arts education divisions of performing arts institutions, universities, museums, and other institutions. They are located in urban, suburban, and rural communities in 45 states. The Sheldon Arts Foundation is committed to the preservation and operation of the historic Sheldon Concert Hall and is dedicated to enriching the greater St. Louis region and beyond with a wide range of music, visual arts and educational programs of the highest quality, diversity and educational impact. Today, The Sheldon is the site of over 350 events each year, including great jazz, folk and classical music in the Sheldon Concert Hall. In addition, The Sheldon presents a wide range of educational programs for schools, Matinee Concerts for families, Coffee Concerts for seniors, and Sheldon Sessions and Ballroom Concerts for college students and young professionals. Founded in 1933, the National Council for the Traditional Arts (NCTA) is the nation's oldest folk arts organization. The NCTA stresses quality and authenticity in presenting traditional artists to the public in festivals, national and international tours, concerts, radio and television programs, films, recordings and other programs. NCTA's work includes a nationwide touring program, the creation, and programming of large-scale festivals and special events, the planning of cultural programs in National Parks, and numerous other activities. In the past five years, the NCTA has presented 13 major multi-day festivals, 81 traditional arts concerts and 5 national tours with 146 performances, reaching 26 states, and produced 24 nationally distributed compact disc recordings. 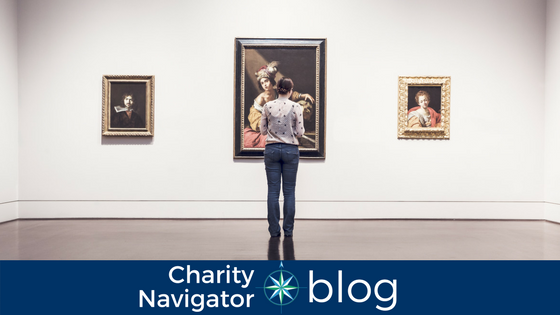 You can use Charity Navigator’s Advanced Search Tool to find even more highly-rated organizations fostering a love of the arts for people in communities across the country.